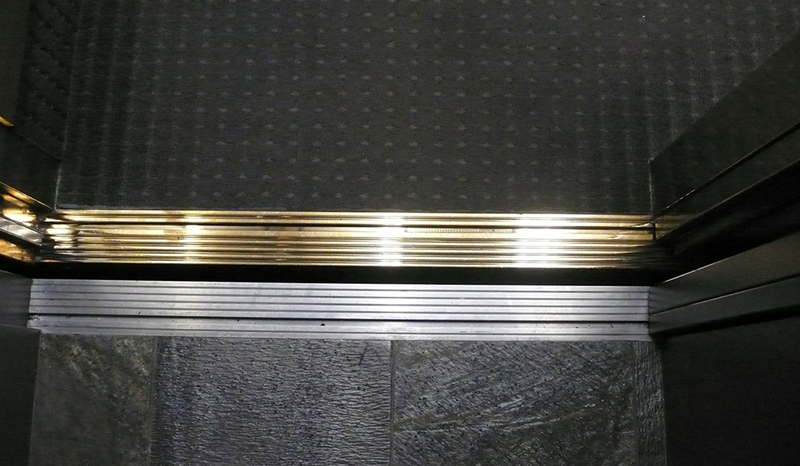 Ever wondered what would happen if you dropped your car keys down the elevator shaft as you’re stepping over that gap? When you’re half a day’s drive away from your home base? When you’ve already spent half a day having a flat tire replaced on your car? (yes, that same car). When you’re on the 5th level of the parking lot at the Eaton Centre? Well, I don’t have to wonder because now I know. After my son and I completed a short but fruitful shopping trip at the Apple store we chatted as we got off the elevator. In my rush to get to the car and out of a shopping mall that neither of us wanted to stay in longer than necessary, I rummaged in my purse for my car keys while I was still in the elevator and was holding them as I crossed that narrow but abysmal threshold. Obviously not tightly enough because they fell, quickly and without as much as a clink on either side. As everyone who subsequently helped me out told me, “Never do that!” Yes, now I know. My son stared at me in disbelief as I let out a stream of profanities and peered down into the dark gap, willing the keys to reappear. He shrewdly pushed the emergency button that was right outside the elevator as I wondered whether this really qualified as an emergency. I pictured people falling down the shaft, or getting stuck in the cab, not the careless handling of a personal item. But the security guys came quickly and were very sympathetic. Apparently, this was not an unusual occurrence. “Happens a lot,” one of them said, “with cellphones especially.” I did feel a little better about that, not as ridiculous. “So what do we do? Can I get them?” I asked anxiously. “Yes, but we have to get the elevator guy to come,” he reassured me. “OK, that’s great!” I said, “let’s get him!” The security guy quickly curbed my enthusiasm, “He might not be able to come today and you’ll be charged for his time.” I groaned, “Like how much? Hundreds, a thousand?” I asked. “Don’t know, we’ll have to check,” he answered. Check he did while my son thoughtfully advised that I should simply call my husband who was back at the half a day’s drive home base and just have him overnight my spare keys. 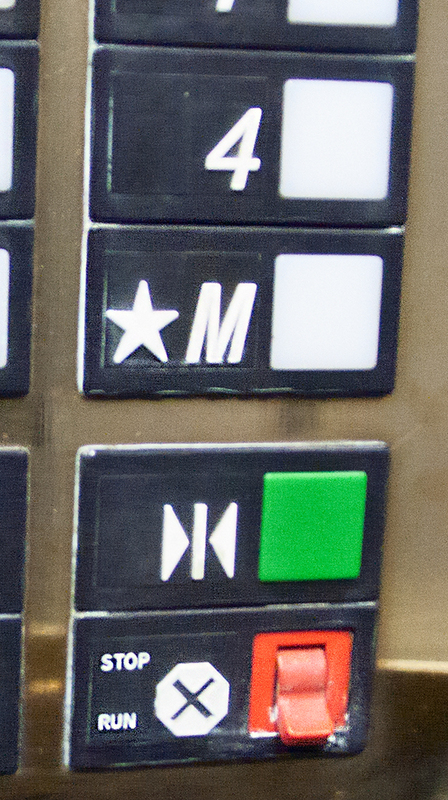 “That’s probably the cheapest way to get out of this,” he told me pragmatically, “besides, you don’t even know if those keys will work after a five-story drop into god knows what.” So I followed this advice while we waited to find out about the availability and cost of the elevator guy. 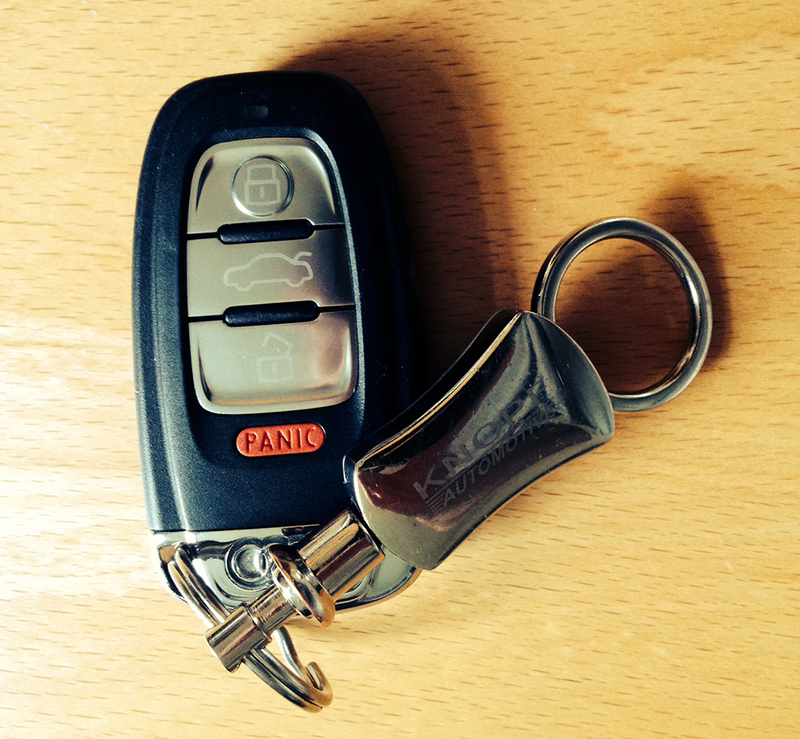 Another option that presented itself, in these days of digital fobs, was to get a replacement key from the local dealer who had serviced my car in the morning (remember the flat tire?). I called and asked them about that possibility but the cost was going to be so prohibitive I could have flown back home and gotten my spare keys for less. The icing on top of this cake was that I would have had to have the car towed to the dealer so they could re-program it. Ha! With my cell phone now running on token electrons, the security people called me with the news that the elevator guy was on his way! When he finally got there I greeted him with relief and trepidation. He reassured me that yes he was going to get the keys, that this happens a lot and “never fiddle with your keys when you’re getting on or off an elevator!” And it was going to cost me $150 – a relative bargain I thought. When he returned with the keys and a broad smile I wanted to hug him. There they were, a little worse for wear but intact. After the cash-only transaction, I gripped my prize and headed off to my car where I still had to pay for parking – not exactly a deal at the Eaton Centre. My extra set of keys was also on its way and arrived the next day. Lesson learned? 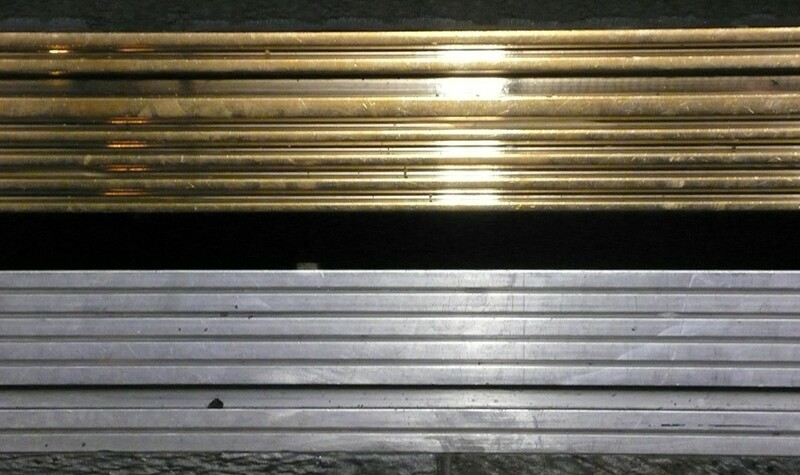 Don’t fiddle with anything valuable around elevators, subway tracks, sewer grates (add your own danger zones here). But if you do and you’re at the Eaton Centre you can have it retrieved. For a price.